I was down with a case of the “stinking-thinking” the other day. Like, bad. I was missing a branding because of my kids’ behavior and the maintenance man replacing our shower. In that moment, I was frustrated with my role as wife and mom. I wanted to be holding a rope or a camera, not stuck at home, in chaos. To get my head right, I opened my bible to Proverbs 31. This is my favorite go-to when my “work from home mom” status overwhelms me. Reading the positive words allowed my breathing to slow, my heart race to decrease, and my mind to engage. Then, I read verse 18. Wait, so God is asking me to have confidence in the talents he gave me? To know that they may have a place in the market? And then He asks for me to believe in it enough to continue working and creating and producing? Wow! My internal dialogue of, “I didn’t get to go,” was immediately reframed to, “I get to stay home and build my business!” It was humbling to recognize that the gifts He bestowed on me were greater than participating at a single branding. 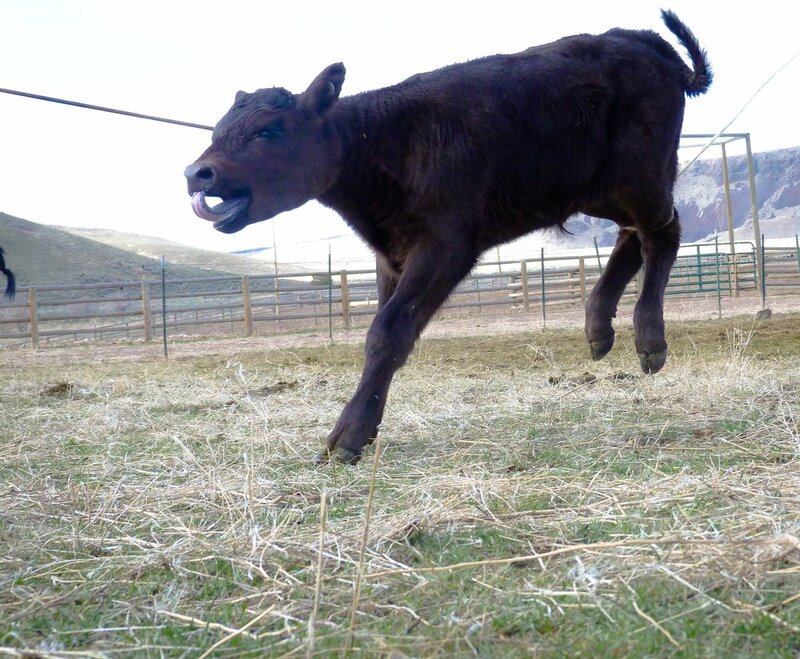 Yes, I can drag a calf or take a picture, but that wasn’t His plan for me that day. He has combined a unique set of gifts into me and tasked me with the responsibility of using them for His good. You have a set of gifts too! My point in all of this is to see the value God has put into your work. Don’t weaken His glory with your own insecurities. Remember, no one gets out alive.